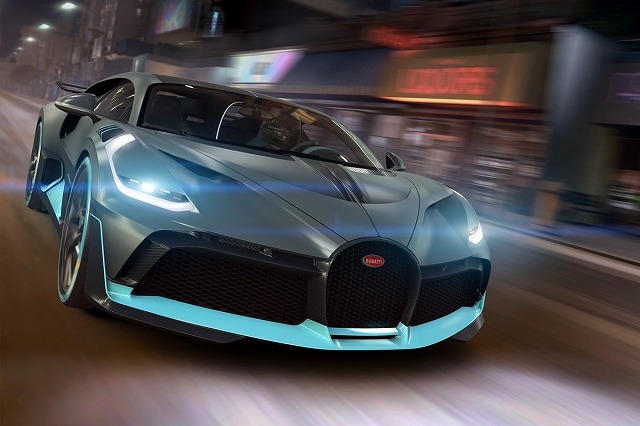 The #Bugatti #Divo is bound to set your pulse racing. 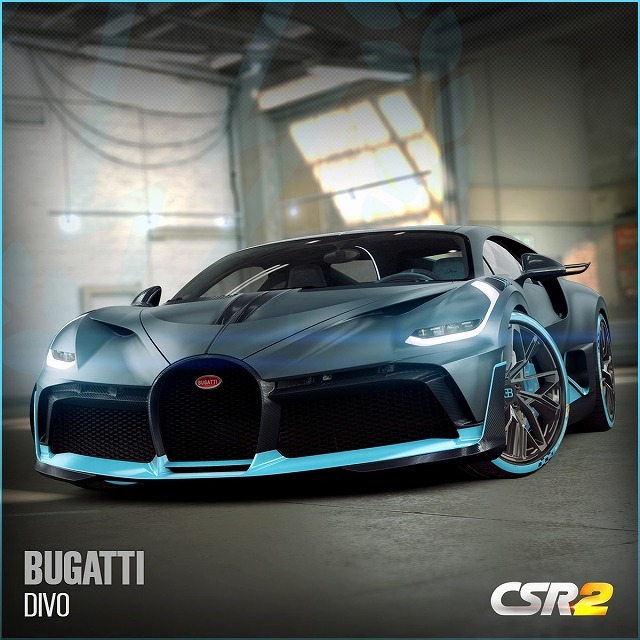 Enjoy the most agile and dynamic Bugatti in the CSR Racing game #CSR2. Are you going to take on the leaderboard?